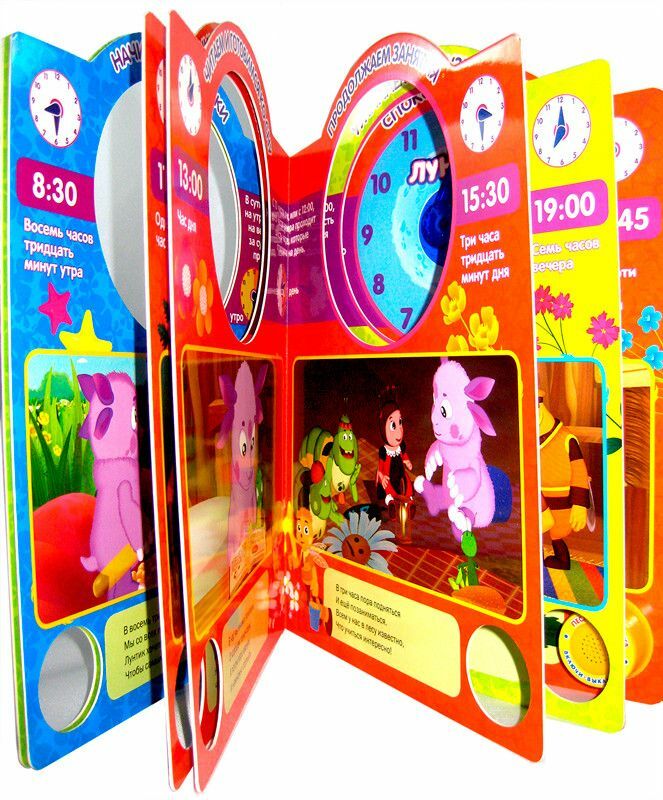 A musical book with sound module and a clock with a cartoon's hero Luntik. This book will certainly attract the attention of your babies. It has bright illustrations, fascinating story, song, and arrows. 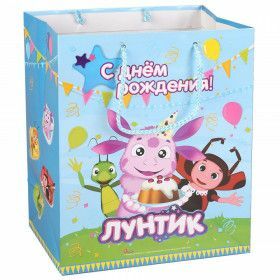 The book will delight your kids and teach to determine the time. 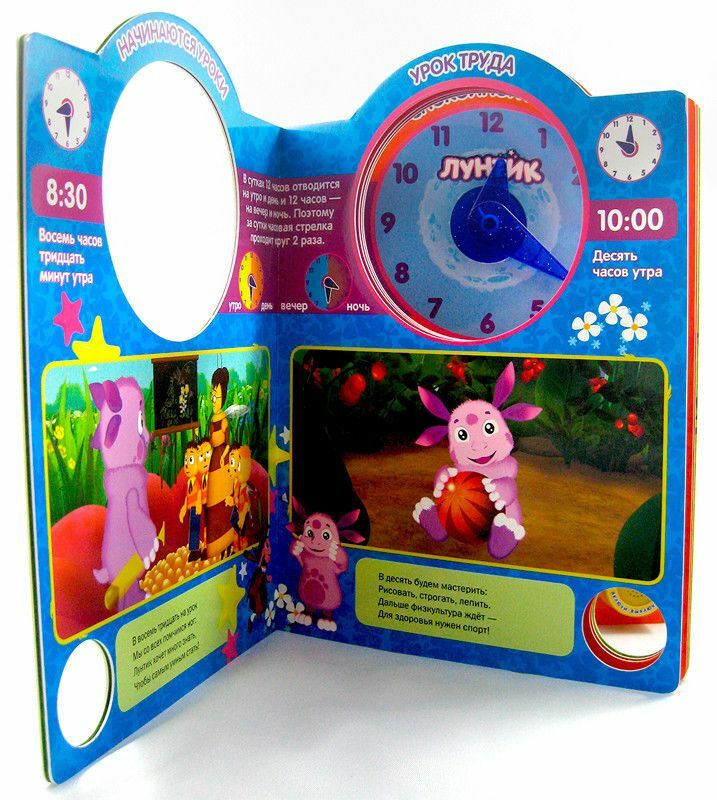 A musical book with sound module and a clock with a cartoon's hero Luntik. This book will certainly attract the attention of your babies. It has bright illustrations, fascinating history, song and arrows. The book will delight your kids.